The holidays are around the corner, and have we got a treat for you! Reyne Rice is here with a list of today’s must have gifts for kids! Available in four adorable animal characters, Digipals are mobile device companions for kids that feature a microfiber compartment fitted for most Smartphones, MP3 players and small point-and-shoot cameras. The unique microfiber allows kids to clean their screens without the use of any chemicals, and the material does not leave behind dust, lint or scratches. Your kids can easily cuddle and clean their screens. They come with a zippered compartment to carry ID’s, money, earbuds or lip balm making them the ideal accessory for protecting children’s devices. Bring home your child’s favorite Despicable Me character, Talking Dave! 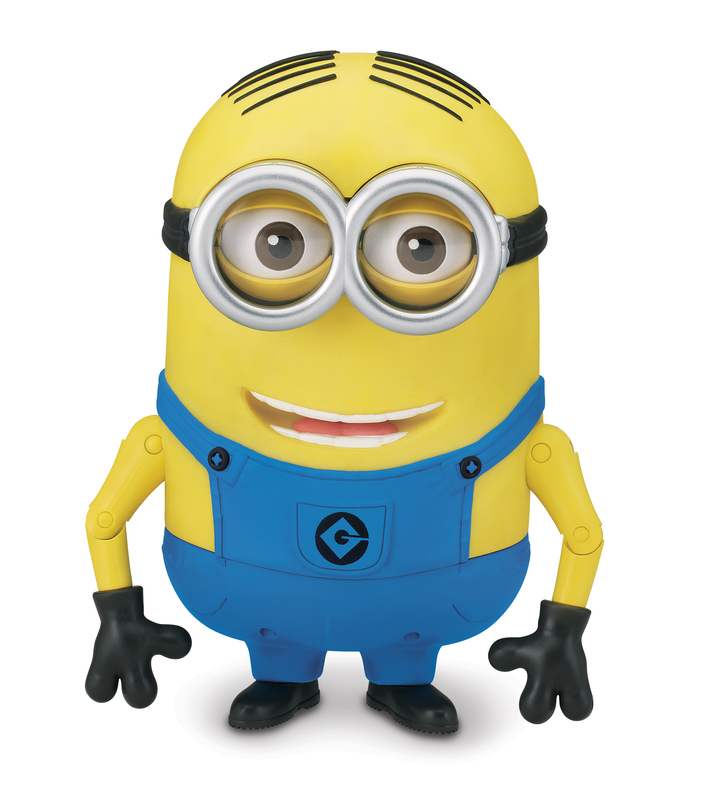 This cute little guy comes with 55 Minion sayings and sound effects in the original voice. To get him to talk simply press his pocket or move his head! Wanna have a silly Minion moment? Switch to banana mode to feed him and hear him fart! Kids (and let’s face it, us adults as well) will laugh and have a lot of fun with adorable Minion! Learn more here. Speaking of cute gifts for your kids, check out these adorable dolls! 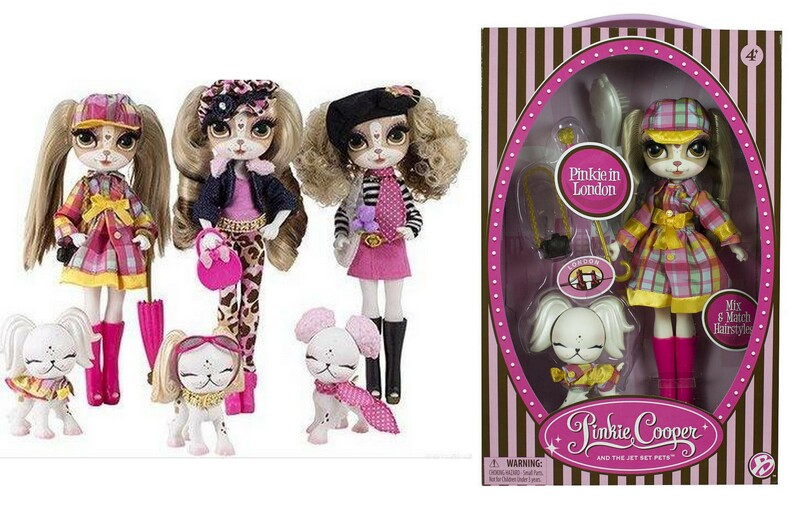 Pinkie Cooper and the Jet Set Pets is a fun new fashion doll line that combines high-style, world travel, hair play … and pet affinity! Your little fashionista will love to share Pinkie’s fashion adventures with her jet-setting BFF’s as they travel the world and report back about their fashion finds on Pinkie’s blog, Pinkie Post. Each doll has trendy mix and match hairstyles to create endless combinations that complement every possible outfit! 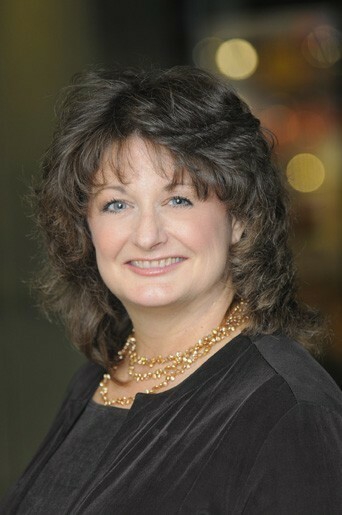 Learn more about Pinkie Cooper here. 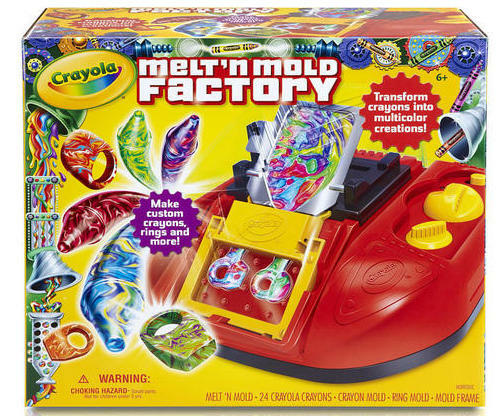 With Crayola’s Melt N Mold Factory, kids can create customized multicolored swirled crayons, rings and more! The fun begins by adding colorful crayon bits to the melting tray and start the timer. Watch the crayons melt together, once melted simply pour the wax into molds to create custom crayons and other fun shapes that leave colorful marks when used. Get more shapes to create with by getting one of Crayola’s expansion packs, sold separately. A great gift for the artistic kid! Learn more here. Rainbow Loom is a kit used for making super fun rubber band link bracelets. The colorful rubber bands can make different patterned bracelets, rings and more! Because this is such a new product, new patterns are still being discovered! The creative process is endless! 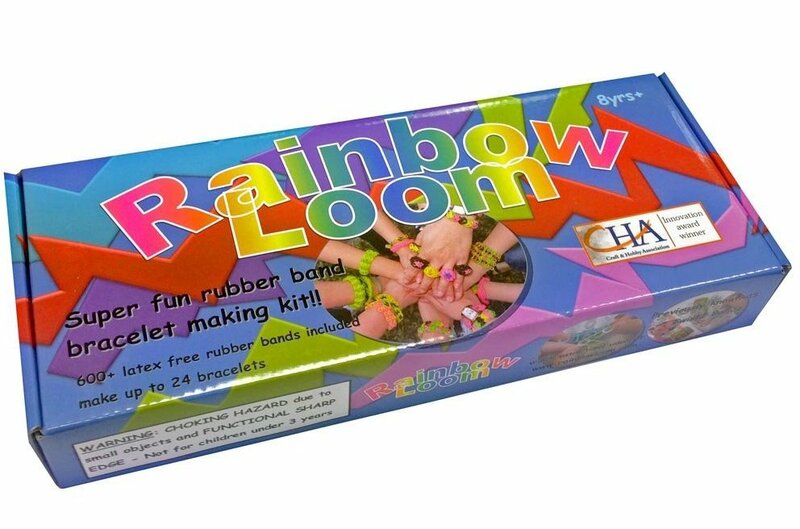 Learn more about Rainbow Loom here.